1. 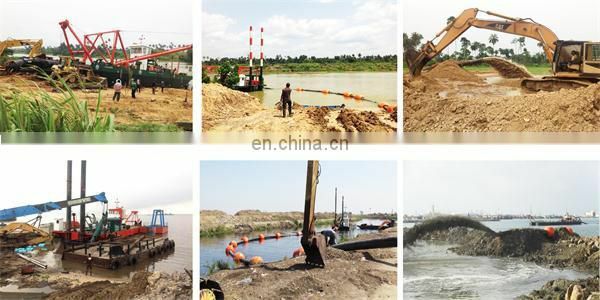 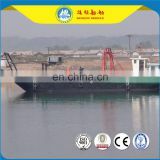 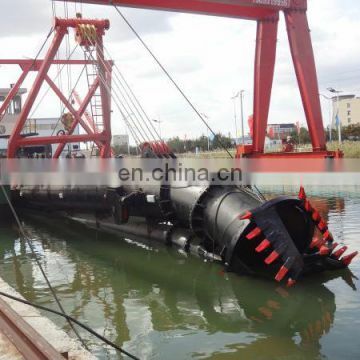 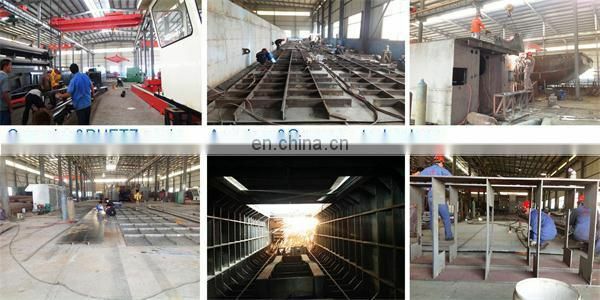 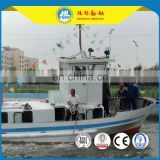 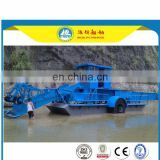 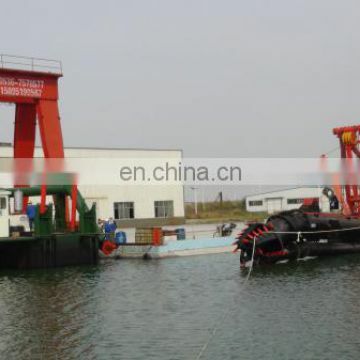 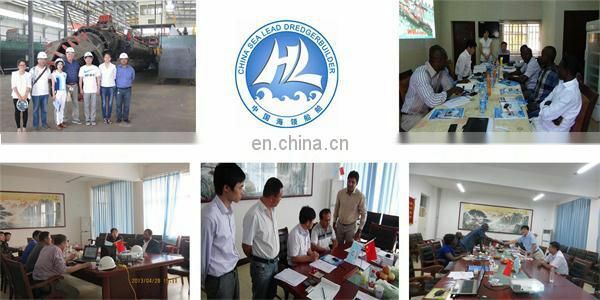 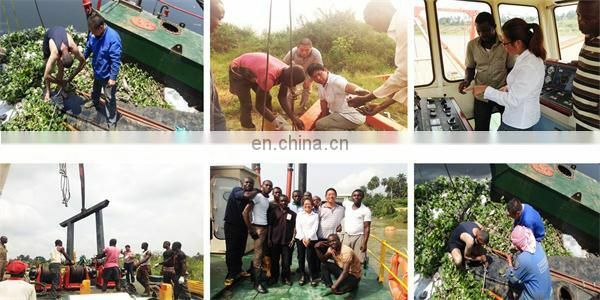 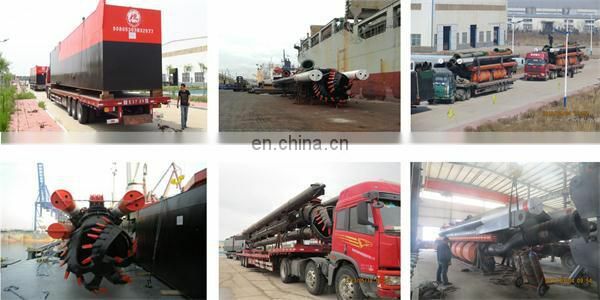 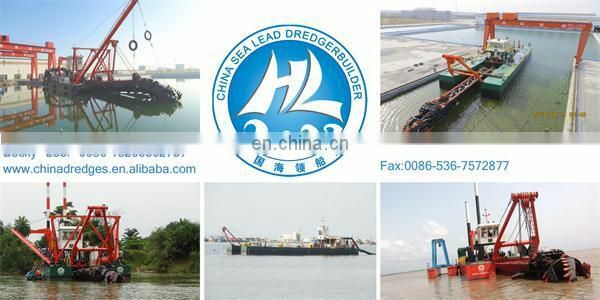 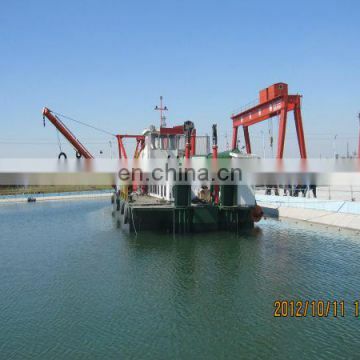 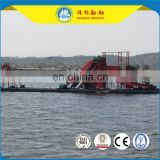 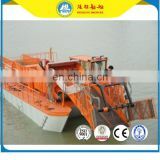 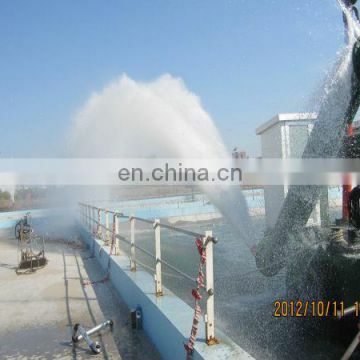 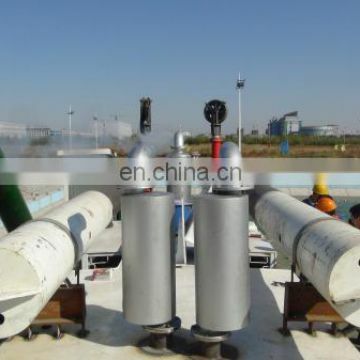 New River Sand Dredger with Cutter, prefessional dredger manufacturer in Shandong Leading Dredging Equipment and Machinery Co.,Ltd. 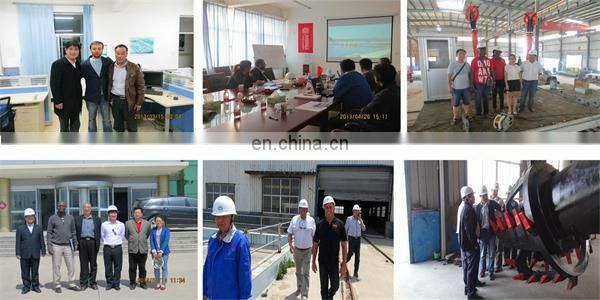 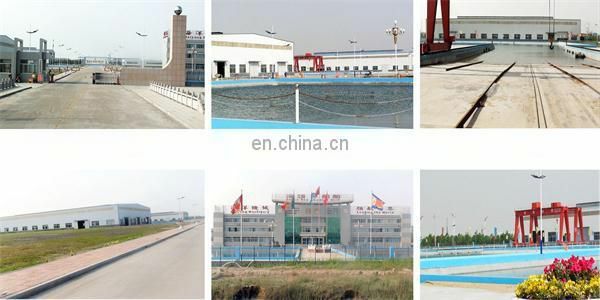 Welcome to visitm our company, our workshop and our products.